3 Black Crows candlestick reversal pattern in zinc, what it means? Home > Blog > 3 Black Crows candlestick reversal pattern in zinc, what it means? 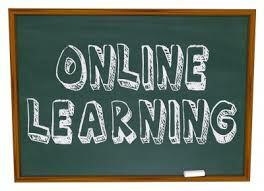 MCX Zinc March contract closed at 168.40, which is changed by 3.55 rs. 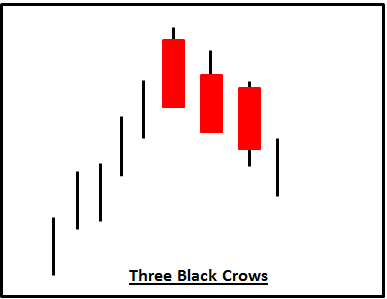 There is a reversal candle for selling opportunity you can check in daily chart that is 3 black crows candlestick pattern is clearly visible and it has completed this pattern in yesterday’s session. If this candle will form at higher level in any script that script may correct for lower side, long traders should exit from long position in that script. Today support area will be at 167.8, if sustained below this level will bring more weakness and then price may attempt towards 166-165 area. In the lower side the areas of 165-164 are expected to remain good support. Resistance is now seen near 172.80, any sustained move above that level will bring some charm back and then we will see this commodity retesting 175-177 zones. Trading range for the day is expected among the key support at 164 and resistance at 172.